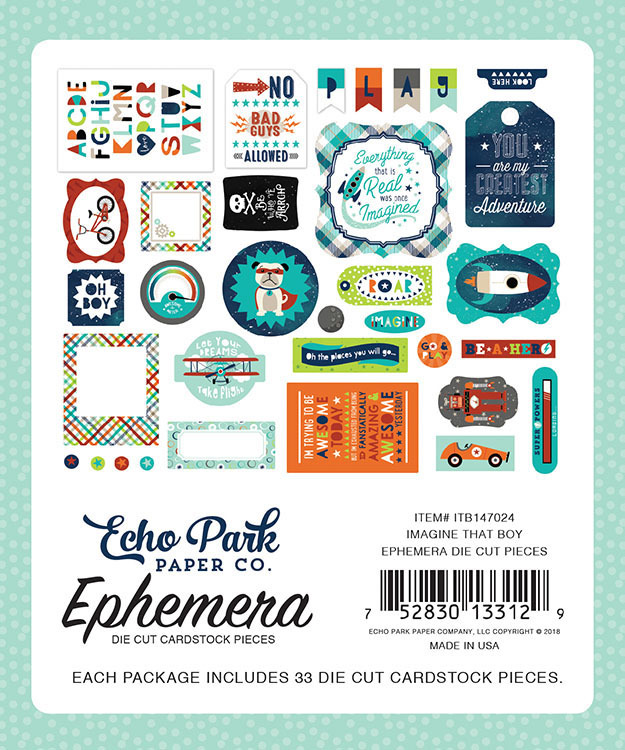 Here's the right combination of die cuts to accent your boy-themed papercrafting projects! 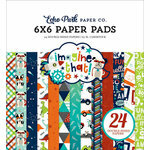 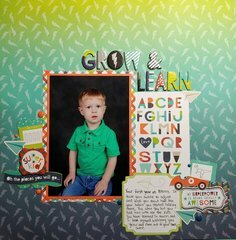 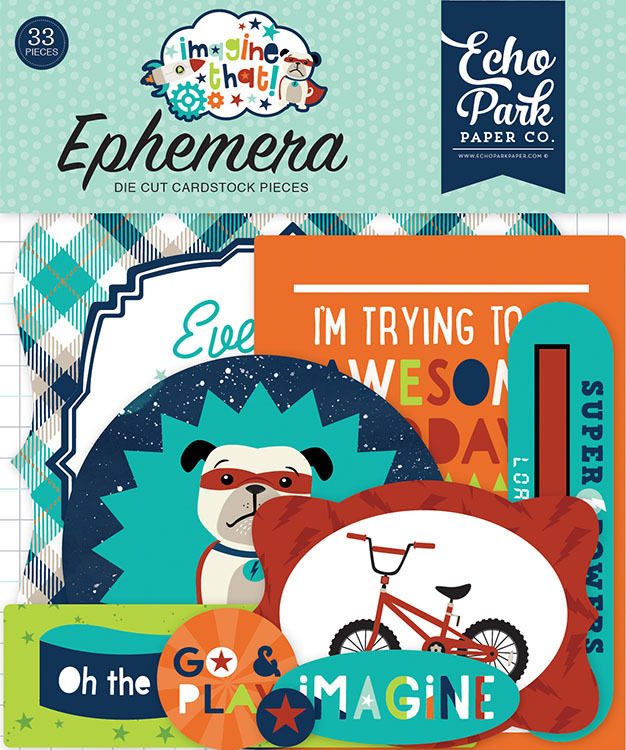 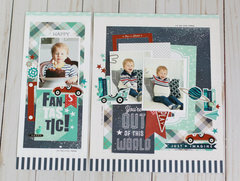 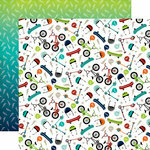 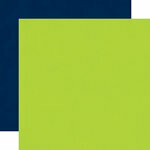 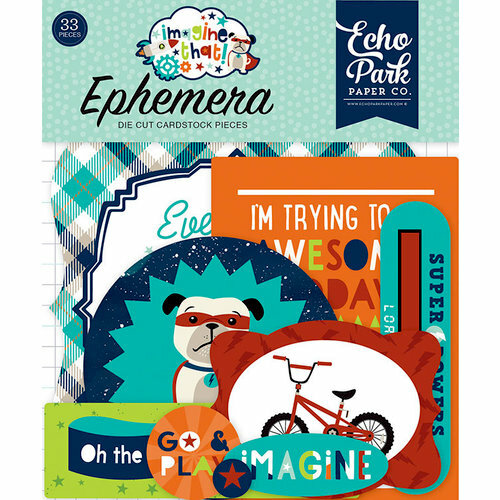 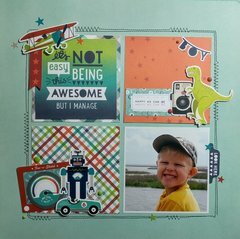 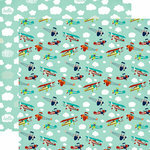 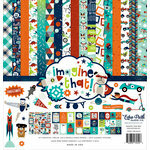 The Imagine That Boy Collection Ephemera by Echo Park is perfect for pages, cards, tags and more. 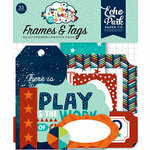 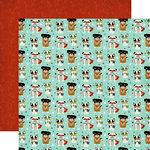 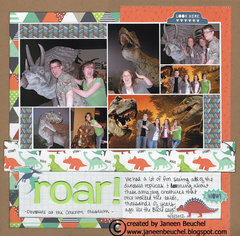 Included in the package are 33 die cut cardstock pieces.